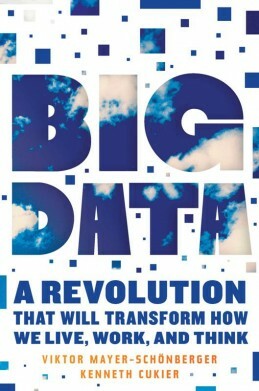 The key to answering these questions, and many more, is big data. “Big data” refers to our burgeoning ability to crunch vast collections of information, analyze it instantly, and draw sometimes profoundly surprising conclusions from it. This emerging science can translate myriad phenomena — from the price of airline tickets to the text of millions of books — into searchable form, and uses our increasing computing power to unearth epiphanies that we never could have seen before. A revolution on par with the Internet or perhaps even the printing press, big data will change the way we think about business, health, politics, education, and innovation in the years to come. It also poses fresh threats, from the inevitable end of privacy as we know it to the prospect of being penalized for things we haven’t even done yet, based on big data’s ability to predict our future behavior.